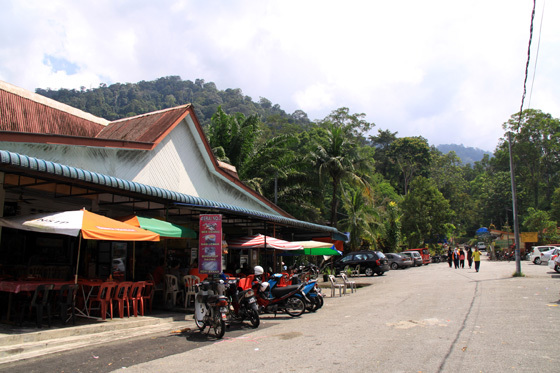 With daily temperatures of 10 to 25 degrees Celsius, Bukit Larut is indeed an ideal destination for those wanting to escape from the heat and humidity of Malaysia’s lowlands. 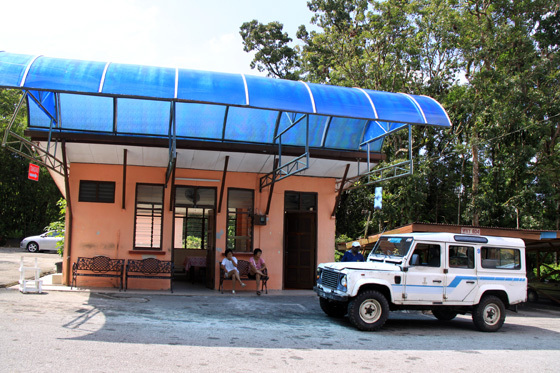 Although it is the smallest hill compared to other hill resorts in the country, it preserves much more of the atmosphere of a colonial hill station and offers a natural peaceful and quiet sanctuary for weary souls. 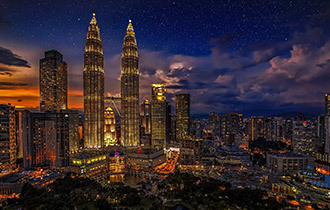 There are no swanky or five-star hotels available; accommodation is modest but nonetheless comfortable and cozy with a number of welcoming bungalows and rest houses, some of which were built almost a century ago. The hill resort features lush evergreens and a wide canvas of vibrantly colored flowers such as daisies, tulips, roses, pansies, marigold, dahlias and petunias. Golden sunflowers, reputedly of the largest variety in the country, can also be found in abundance. 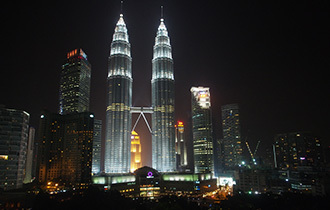 There is also a waterfall where visitors can enjoy a cool splash or a picnic. 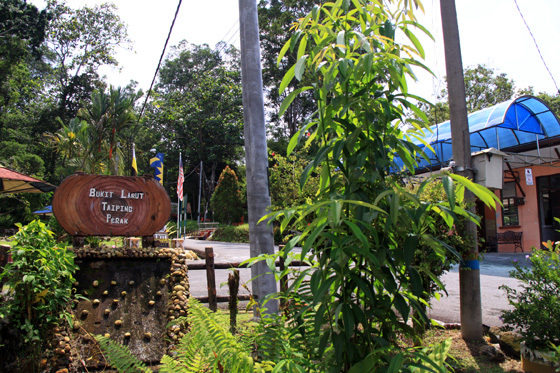 The many nature trails available at the hill resort provide the opportunity to discover Bukit Larut’s unspoilt natural beauty and a close observation of the hill’s various species of flora and fauna such as gibbons and squirrels, wild orchids, Mountain Giant Fishtail Palm and many species of bracken-like ferns. 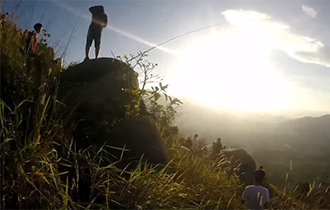 Another popular tourist activity is bird watching especially along the Gunung Hijau Trail which circles Gunung Hijau leading towards the summit. 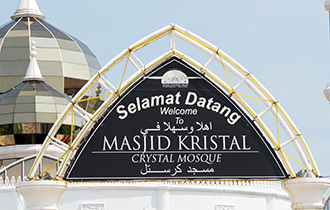 On a clear day, it is possible to see an enchanting view of the West Coast of the peninsula stretching from Penang to Pangkor Island at the summit of the hill. 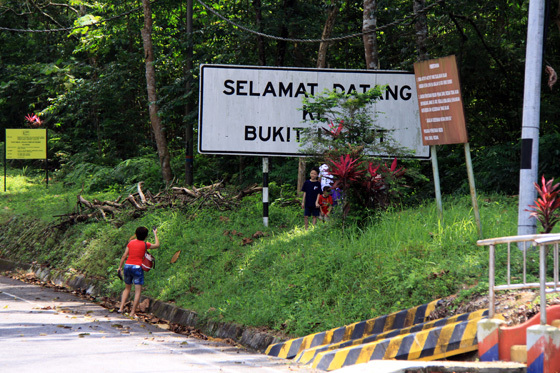 Private vehicles are not allowed up Bukit Larut. 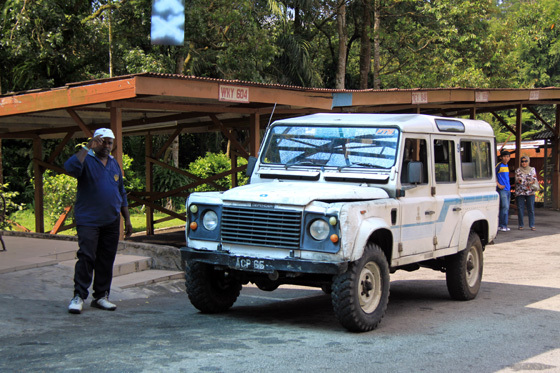 Instead, the resort provides Land Rovers at the foot of the hill for transportation. 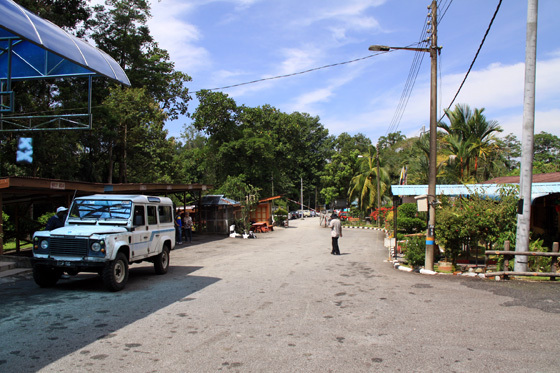 The Land Rover operational hours are from 8am to 5pm daily and transportation charges are RM5 for adults and RM3 for children. 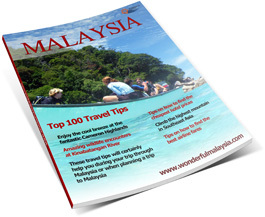 When visiting Bukit Larut, make your trip even more worthwhile by dropping by the Taiping Zoo & Night Safari and the Taiping Lake Gardens, two other popular attractions, located at the foot of the popular hill resort. 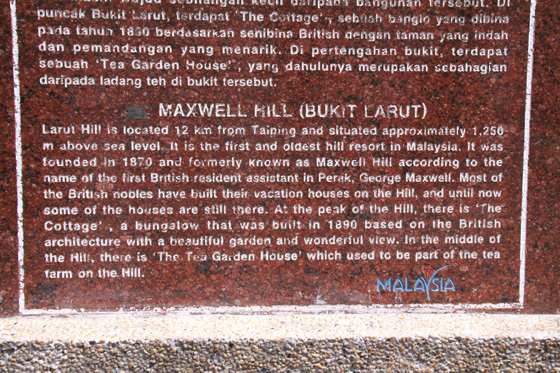 Maxwell Hill is located in the state of Perak, near the town of Taiping. 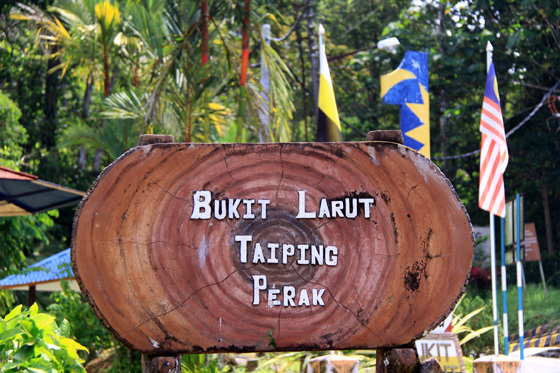 Taiping lies roughly between Ipoh and Penang (Georgetown). 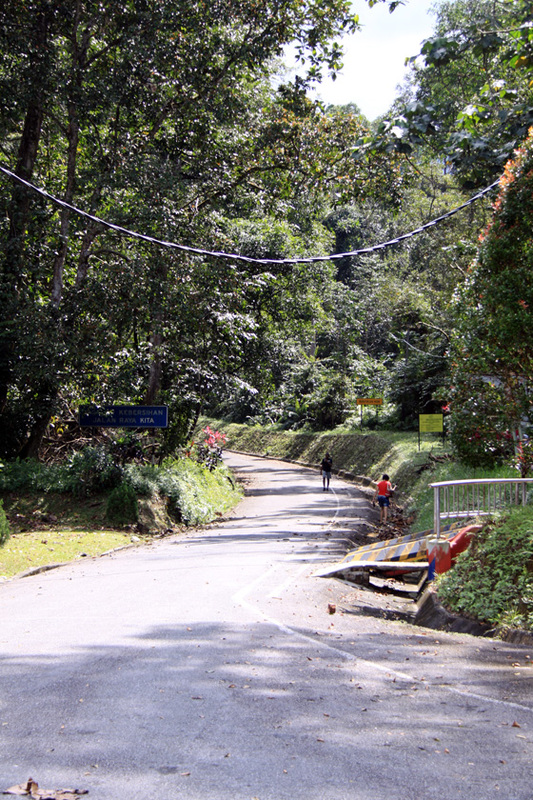 Maxwell Hill is easy to find once you arrive at Taman Tasik Taiping. 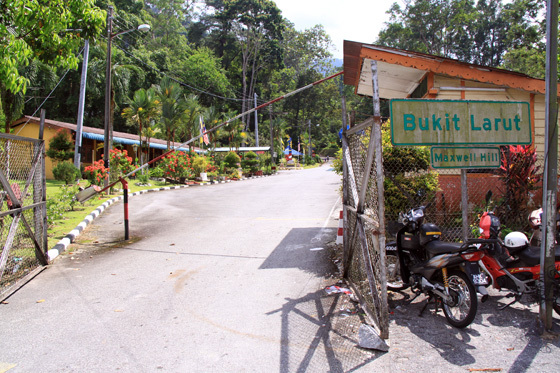 Near Jalan Taman Tasik you will see road signs that will lead you to the main entrance of Maxwell Hill. There is enough parking space available. There are daily tours by four-wheel-drive Land Rovers that take you to the summit after a 30-minute, 13km ride from the main headquarters. Seats are limited so make sure you are there in time to buy tickets (once all daily tickets are sold you can only walk/hike up the hill).